Don’t begin your practice with your first job interview. Practice with Skype before the interview. Play with it. Learn how it works and what it can do. 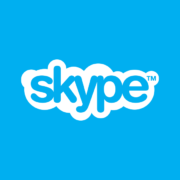 This way you will increase your familiarity with Skype and how to make it work best for you. Your job interview is the one time you can’t afford to wing it. Practice diligently! It is especially important to remember you must look into your camera and not your screen; this is one of the most noticeable errors made. Maintain eye contact much like you would with an actual person. Don’t sit as close to the computer as you normally would, sit a bit farther back so that your face and upper shoulders are in the shot. Additionally, place the computer slightly higher than you normally do, so that it’s capturing you face-on and you’re not looking down at it. The camera will record your smiles and facial expressions so try to loosen up and relax as much as possible. Smiling makes you look positive, confident and enthusiastic about the job you are applying for. Remember to blink and try to keep from nervous gestures such as twirling your hair or picking at your nails during the interview. Practice makes perfect, try to practice with a friend by having them Skype you for a mock interview. Just because you’re interviewing from home does not mean that you can throw a blazer over your pajamas! You might feel silly sitting at home wearing a suit and talking to a computer, but it will make all the difference. 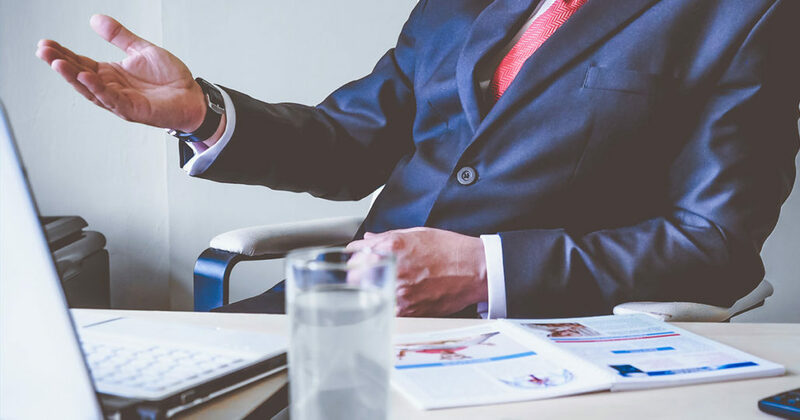 Not only will the interviewer think you look great and will already be picturing you in his/her workplace, it will also help you to mentally prepare and get into a professional mode of thinking. Assuming your bottom half will be hidden under a desk, you may be tempted to wear your favorite Tracksuit bottoms, but it’s best to dress from head to toe. What if you have to stand up to adjust your equipment? It’s the little things that matter and in the case of Skype, the little things tend to mount up. Make sure you have a strong signal on your computer and that your wireless network doesn’t cut out on you with a slow connection. Be sure that your computer also has plenty of battery power too. On a computer, your employer’s first impression of you is your Skype username and profile picture. If you have a cute name, versus a professional one, think about how that reflects on you. It is also advisable to keep your account photo professional. If you don’t have good microphone, you may want to pair a Bluetooth headset with your computer for better audio. If in doubt, make a few test calls to see what the recipient thinks about your sound quality. Don’t shout, but do speak loudly and clearly. 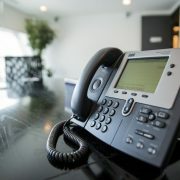 Sometimes with video calls there may be a delay with the picture so a clear speaking voice is extremely important. Don’t decide to host your interview at a noisy cafe or when the kids/dogs are home running around. Make sure to silence your cell phone and email alerts. Plan to schedule your interview in a well-lit, quiet, and neutral space. The focus of the interview should be on you and not your home. If you have any awards or certificates, one or two of the most significant achievements might be good to have in your background, but don’t overdo it! Having the correct lighting will help your interviewer see you at your best. Overhead lights that are very bright or florescent tend to wash your face out or even darken your face. The best lighting is natural light from a nearby window. Look towards the natural light and/or use a table lamp so that it illuminates your face. Look behind you, because that’s what they’ll see. A cluttered background may distract your audience, not to mention send the wrong idea of your organizational skills. Also, rid the area of personal items—no need to share too much information. A blank or neutral background is best, with a well-organized desktop. Remember that the interviewer can see you and on video interviews it is easy to tell if someone is not paying attention. Do not be tempted to check your Facebook or email during a long question, but be aware that it is very obvious. Setting Up a Skype Account Writing guidelines for your C.V.